Happy Monday! March is almost over and you’d never know it, judging by the weather we’ve been having. This week is supposed to turn around for us, and I’m REALLY hoping that’s the case! Bella is dying to get out on her new big girl bike, and I could definitely use more fresh air and sunshine. In the meantime, we’ve continued our indoor entertaining. 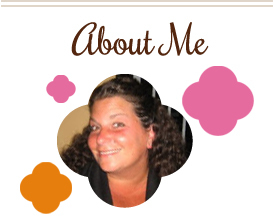 This one one of many apps I made last weekend for girls night in. What a huge hit! And it couldn’t be any easier to make. 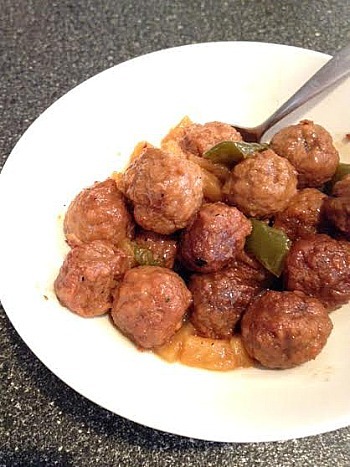 Place meatballs in crockpot. Add pepper and pineapple chunks. Mix remaining ingredients in a bowl and pour over meatballs. Cook on low for 3-4 hours until heated through. This entry was posted in appetizers, beef, crockpot, freezer friendly, make ahead, peppers. Bookmark the permalink.